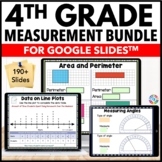 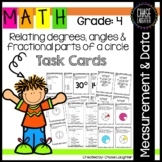 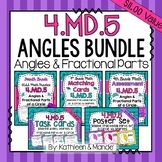 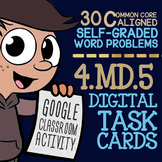 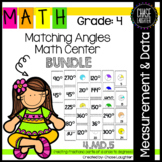 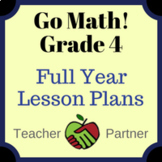 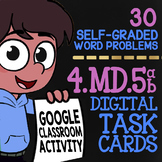 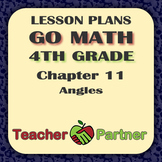 Also included in: 4th grade math TEKS Year Long Bundle ALL math standards included! 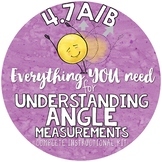 Teach your students how to measure angles as fractional parts of a circle. 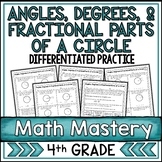 This resource will help explain fractional parts and gives your students multiple opportunities for practice.